This Workshop Practice Series book is a complete course on using and improving the mini-lathe – the best-selling item of machinery in the hobby engineering market. It explains everything from setting up and ‘tuning’ the machine for best performance to using accessories and carrying out tasks. 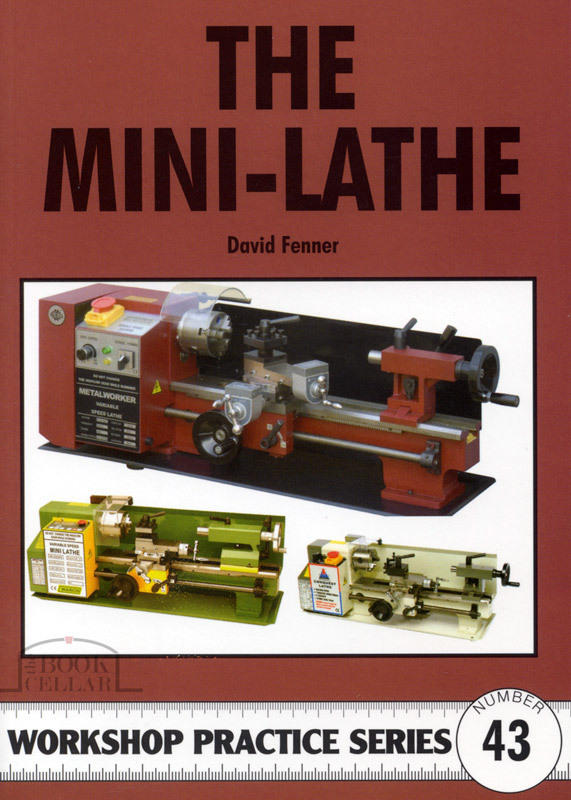 The author has based this practical book on his many hours ‘road testing’ the mini-lathe in his own home workshop. Workshop Practice Series No.43, published by Special Interest Model Books, UK.